LED lighting for railways, train stations, platforms, depots and more. A quiet but highly visible revolution is taking place in railway lighting. LED lights are slowly but surely displacing fluorescent and other antiquated technologies in stations, maintenance depots and other railway buildings. As pioneers in LED lighting and wireless controls since 2006, Goodlight provides a comprehensive range of LED solutions for commercial, industrial, amenity, leisure and hospitality environments. Goodlight LED lights switch on instantly at full brightness with no warm-up required. They use much less power than traditional lighting technologies and are maintenance-free. Their 50,000 hour lifespan equates to 11 years if switched on for 12 hours per day and are guaranteed for 5 years against failures. The Goodlight range has proved popular with design, engineering and sustainability professionals. 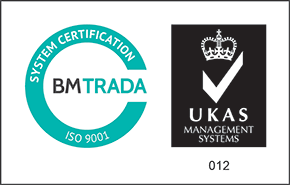 Rail clients include; Network Rail, HS1, Siemens Mobility, Cleashar, Arriva Rail and Transport for London, who have added Goodlight to its Approved Product Register. 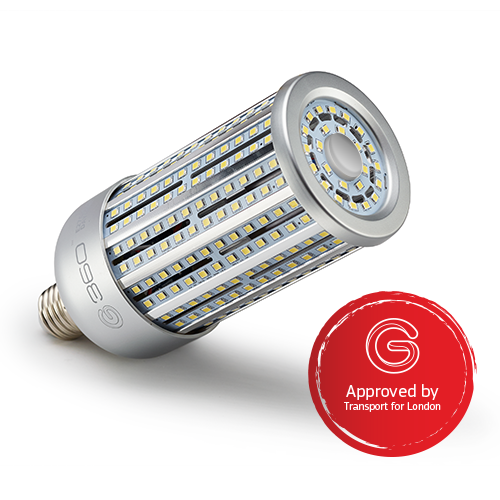 The approved products include Goodlight T8 LED Tubes, which are mandated for use where LED Tubes are required and G360 LED SON replacements which can be used anywhere on the network. 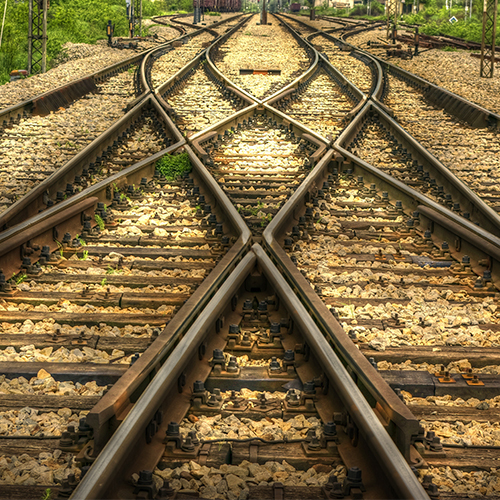 Rail organisations looking for a quick-win on their energy usage can achieve incredible savings of up to 85% simply by upgrading to LED lighting. Instantly, maintenance overheads are eliminated, with return on investment achieved from as little as six months, which can be funded from energy savings alone. In a new building or one that is being refitted, it is a simple matter to install suitable LED light fittings from scratch – buy many of the current projects involve re-equipping existing stations and buildings. Ripping out entire light fittings is costly, but the Goodlight range of lighting and control solutions can be installed directly into existing light fittings which has transformed the economics. Products from this range have now been approved for use across Transport for London’s network in both Section 12 (underground facilities) and non-Section 12 areas, such as the tube, rail and bus stations, depots and bus shelters. 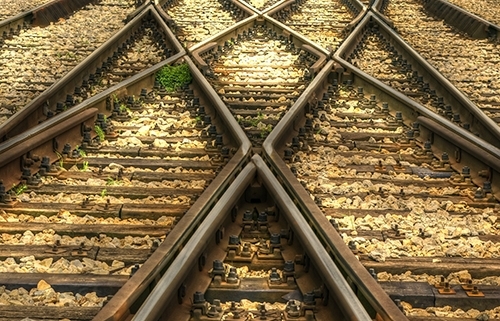 Passenger safety and security is a high priority at any railway station and lighting has a crucial role to play. A smart lighting system can mirror natural daylight during hours of darkness to fit with the 24/7 nature of many busy station terminals and on platforms. It can also illuminate accessed areas, for example walkways and car parks. Eliminating pockets of darkness with a robust LED lighting system will give passengers greater peace of mind and a better overall customer journey. To maximise energy savings, owners can install a smart lighting control system which connects to luminaires wirelessly from a single interface, allowing any organisation to monitor, automate, control and report on all connected lighting. Optimal energy savings can be achieved through occupancy and daylight detection and presence detectors will ensure that an y area is only lit when it is in use. Equally, a lighting control system can also dim lights when there is plenty of daylight. 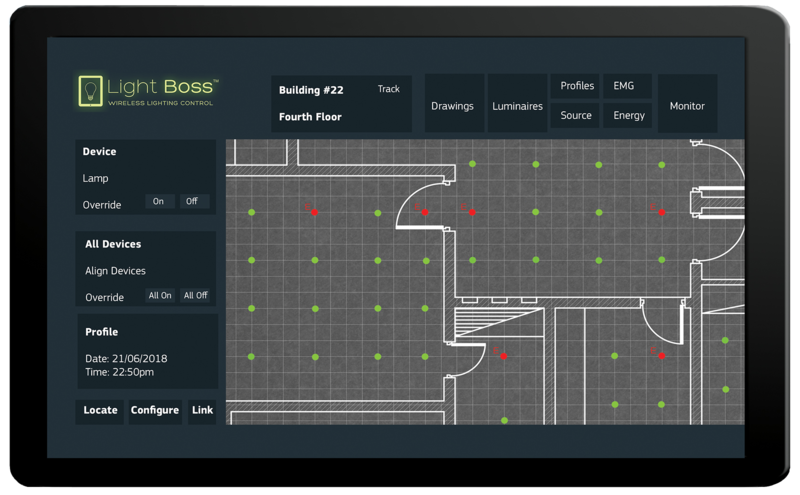 Some smart lighting control systems, such as Light Boss, report of energy consumption, provide self-test emergency light monitoring, ideal for maintenance facilitators and providers, allowing operators to check for faults remotely. By operating lighting only where it is needed, rather than at 100% continually, rail and transportation organisations can minimise energy consumption by up to 95%, extend lighting lifecycles and lower maintenance costs. Payback from as little as 1.5 years. 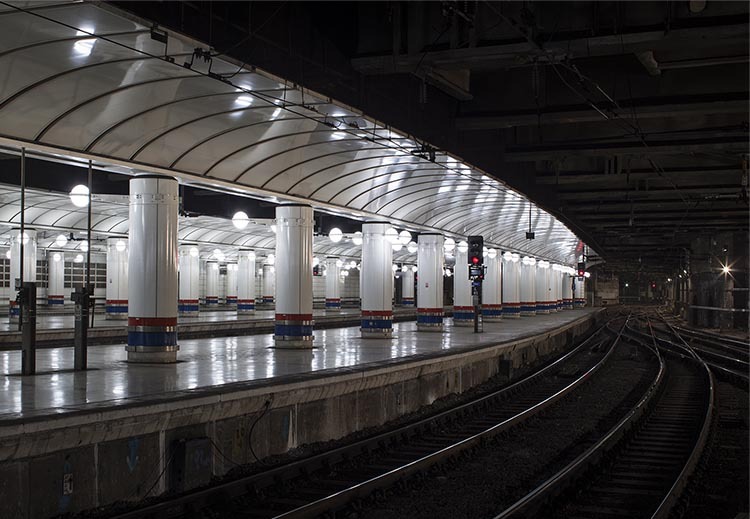 Upgrading to LED lighting has seen many railway stations reap the rewards of immediate energy savings of up to 85% and eliminate maintenance overheads. Working conditions are improved and passengers enjoy a safer environment whilst travelling. With the emergence of smart wireless lighting control systems, achieving energy savings of up to 95%, there has never been a better time to maximise on energy consumption. LED Lighting is taking the lead in the hotel industry Smart LED Lighting for Emergencies.